This past Monday, it was seemingly confirmed that the SDCC exclusive teaser for Batman V Superman: Dawn Of Justice would be willingly released from the confines of Hall H and onto the Internet for your viewing pleasure. This is naturally disappointing news for those unable to attend SDCC but are craving some Batman V Superman: Dawn Of Justice footage. Sure, the video leaked online immediately afterwards, but Warner Brothers has been consistently on the ball with taking every video down. That includes the footage we provided you with last week. Honestly, though, if you haven’t seen the teaser yet and are upset that you haven’t gotten the chance to, don’t be. You aren’t really missing much. All the footage showcases is Batman putting up the bat symbol, with Superman immediately coming down from the rainy night sky to confront him. Essentially, it’s just two guys staring at each other in the rain. That isn’t to say the movie looks bad or anything, just that the teaser probably only elicited hype if you were in the room on that day. 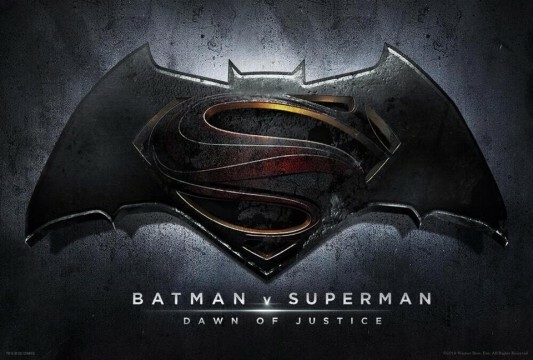 Batman V Superman: Dawn Of Justice hits theaters on May 6th, 2016. It stars Henry Cavill, Ben Affleck, Gal Gadot, Amy Adams, Jesse Eisenberg, Laurence Fishburne, Diane Lane, Callan Mulvey, Jason Momoa, Ray Fisher, Scoot McNairy, Holly Hunter, Tao Okamoto, and Jeremy Irons.